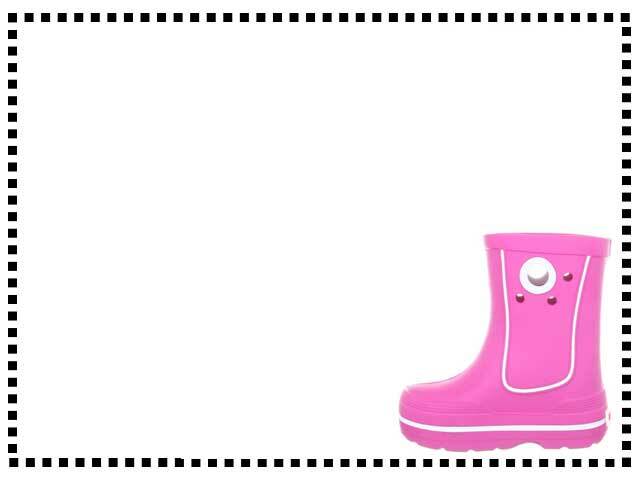 These light weight bright pink toddler waterproof booties from Crocs are comfy and cozy for those nasty rainy days. Delightfully sweet boots. My 4 year old loves them. These waterproofs are fab, so light weight too.